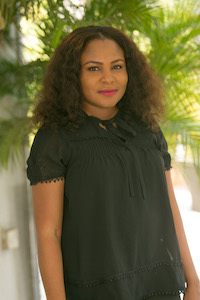 Tolulope serves as the Executive Director of the Working to Advance STEM Education in African Women (WAAW) Foundation, where she and her team implement numerous STEM education programs for girls in Nigeria. Tolulope is an advocate for girl child education and women’s empowerment and is committed to improving African communities and eradicating poverty through effective female education and service programs. 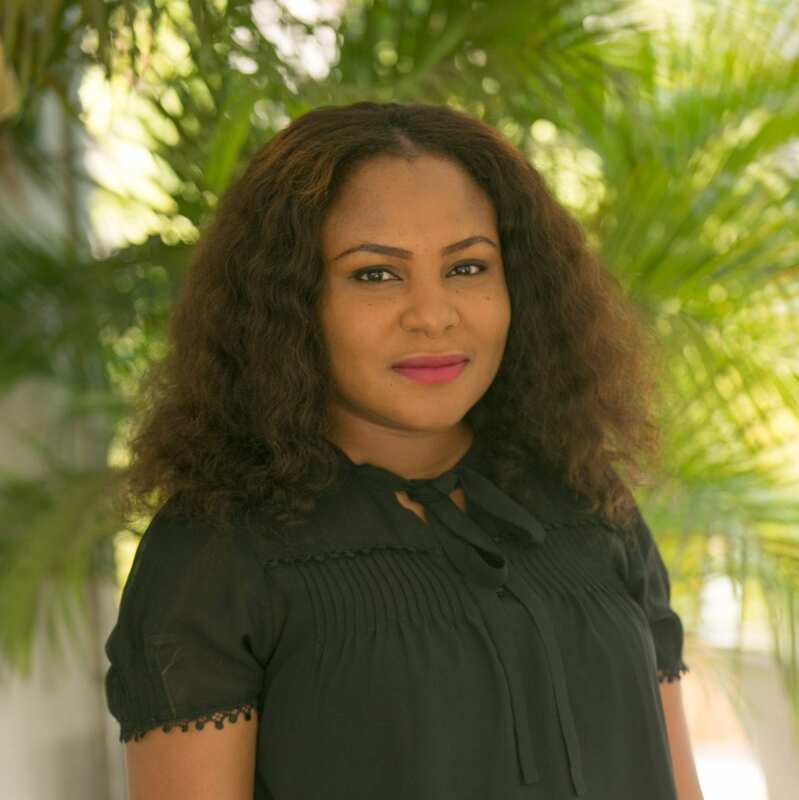 She attended Obafemi Awolowo University, Ife-Ife, where she received a Bachelor of Sciences in Microbiology and graduated from the INSEAD social entrepreneurship program.